At ninety years old, Marvellous Ways is waiting for something. She has lived by herself in a remote part of Cornwall most of her life and has taken to swimming naked in the creek. The year is 1947 and a young soldier is returning, somewhat late, from war with a letter he promised to deliver. When he washes up on the old woman’s doorstep, he is ready for the end but as his body recovers, an unlikely friendship blossoms and they tell each other their stories. So it all started with a lighthouse keeper? he said. Yes, I suppose it did, said the old woman. All love starts with the flicker of a flame. 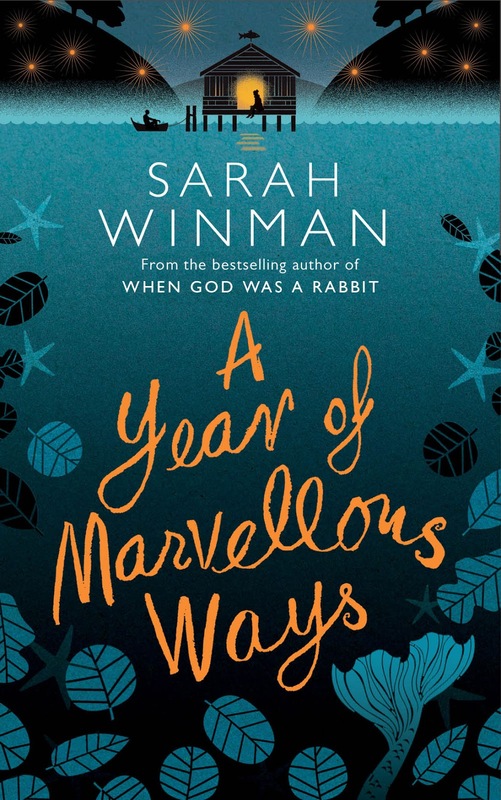 A Year of Marvellous Ways is a meandering tale of memories and connections, lives lived and lost against a backdrop of Cornwall, with miners, fishermen and wise old women. The narrative is strung together by a soldier arriving on an old woman’s doorstep, or shoreline to be more accurate, but really it is a collection of memories. Some are all too real are harsh, and those take longer to unravel, but many are through the fog of time, embellished for comfort. Marvellous appears to be showing the signs of dementia; Drake finds a collection of notes that she leaves to remind her of facts. She asks who made the tea that she herself had just made. The thing is, said Marvellous, it's progress I find upsetting because progress finds war. And by the time I got to be old, the things that were once of value have diminished in worth, and it's hard to keep up when you're old. Not keeping up is upsetting. Let the moon be. After introducing Marvellous, quite a bit of time is spent with Drake, which is contrasting to the rest of the book. His story in London feels like straight historical fiction, and it brushes with some of those the war left behind, emotionally chewed up and left to live in this new world. When Drake arrives in Cornwall, it’s as if he’s been transported to another, more magical, land. There are some wonderful snippets of wisdom from Marvellous. She might start off as seeming a bit mad, believing her mother was a mermaid, but she truly is the wise woman of the area. She receives as much respect as she does rumour. The story wavers between magical realism and reality, touching on aspects of Cornish folklore. The sea and the living world, are very much a part of it. The young woman who smells of bread thinks love it like yeast. It needs time to prove. It is complex. She thinks she might get a dog instead. Beautifully written but left me a bit confused at the end. I’m open to accepting lack of speech marks when it serves a purpose but it just didn’t work for me here and I find myself losing the thread of speech quite often. There’s a slight fairy tale air about some of the characters which meant they didn’t stick in my mind and the connections at the end didn’t fall into place that easily. 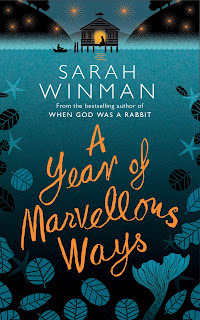 A Year of Marvellous Ways is published by Headline and is available now in hardback and ebook editions. Thanks go to the publisher for providing a copy for review.